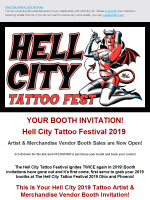 Articles by "Hell City Ltd."
Hell City 2019 "The Rapture" Is Coming! 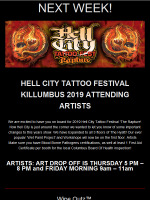 Hell City Tattoo Fest 2019 "The Rapture"
Diamond Grip True Tubes Available Now! 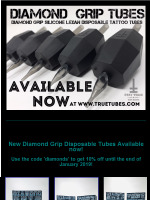 True Tattoo Supply Black Friday Sale! 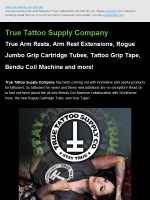 Tattoo Grip Tape and Rogue Jumbo Cartridge Tubes and more!